I don’t know about you but for a long time, I’ve known that Maybelline is a tried and tested brand for affordable yet really high quality makeup which is why my makeup kit i never without my favorite Maybelline Mascara. I find that the brand has been a constant in my life as it’s probably the one makeup brand that I used way back when I was a teenager and until now and it’s never failed to make me look glamorous. Now I especially like this particular Volum’Express Hypercurl Mascara by Maybelline New York as it is very lightweight but with intense volumizing capacity. 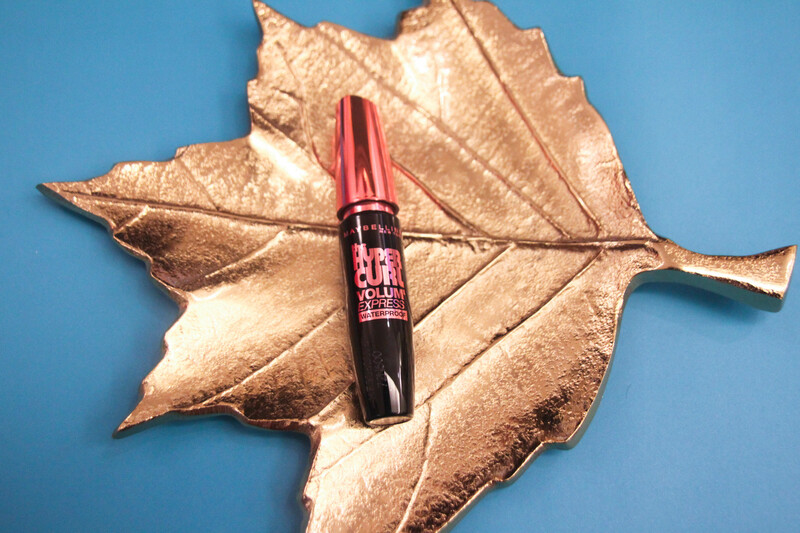 More so it transforms tired and under-stressed eyes and makes it alive, curled and with volume that can last for 24 hours. How’s that for smudgeproof? 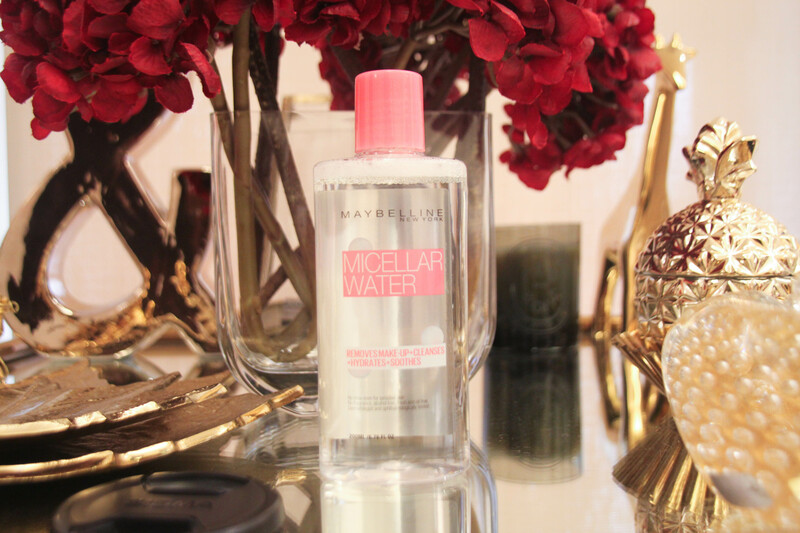 Another one I wanted to try was Maybelline’s Micellar water. 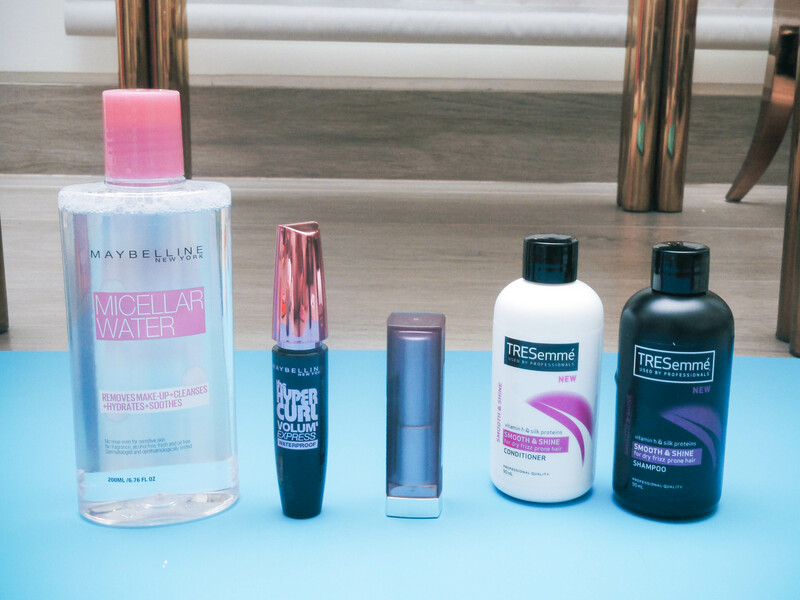 I went to Hong Kong recently and this was such a huge deal in beauty stores so I got curious on what Micellar Water is really and why all the rave about it? Apparently, its composed of water and gentle microscopic oil molecules that makes the off-with-makeup and on-to-skincare transition so much easier and faster. In trying out my bottle of Micellar Water, I found that I was able to remove makeup, cleanse, tone and moisturize all one go. Now if you thought the P199 price was beyond affordable for something that does all those things, LAZADA GRAND ONLINE REVOLUTION is taking 30% off and will sell it at only P139. Amazing right? Lastly, searching for that perfect reddish plum brown matte hue that will flatter most Filipino skins is a challenge. I know it was a particularly trying time searching for me and I found the one in Maybelline’s CREAMY MATTES and BROWN NUDES from Color Sensational. 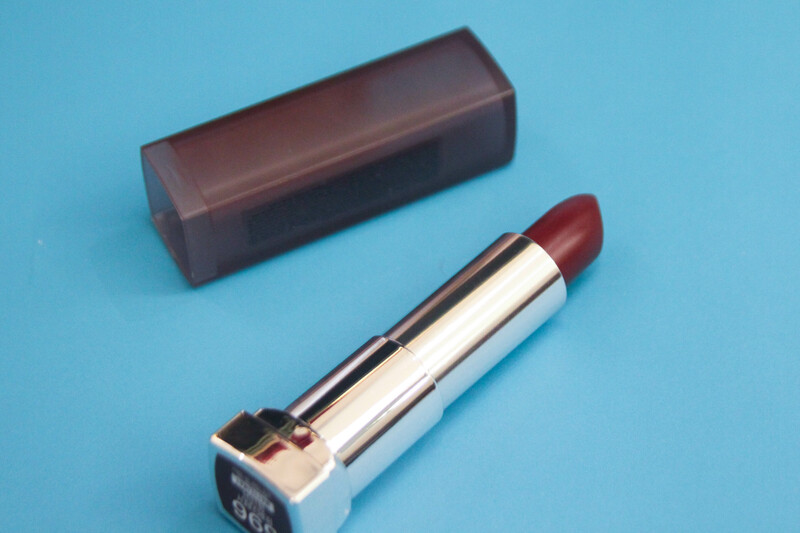 If you aren’t already in LAZADA GRAND ONLINE REVOLUTION, I would suggest that you there since the creamiest matte lipsticks are on sale at 50% off. So make sure to add these to your collection. Now the holiday season also calls for new releases of technology and I got my iPhone 7 just recently and unfortunately did not have any protective casing for it. If you must know, I am also quite a klutz so the urgency was very real. The best part of shopping in LAZADA GRAND ONLINE REVOLUTION is that practically everything you need is there, at a discounted price and you don’t even have to go out to get it in the mall…I simply downloaded the app and scrolled through the limitless product choices. 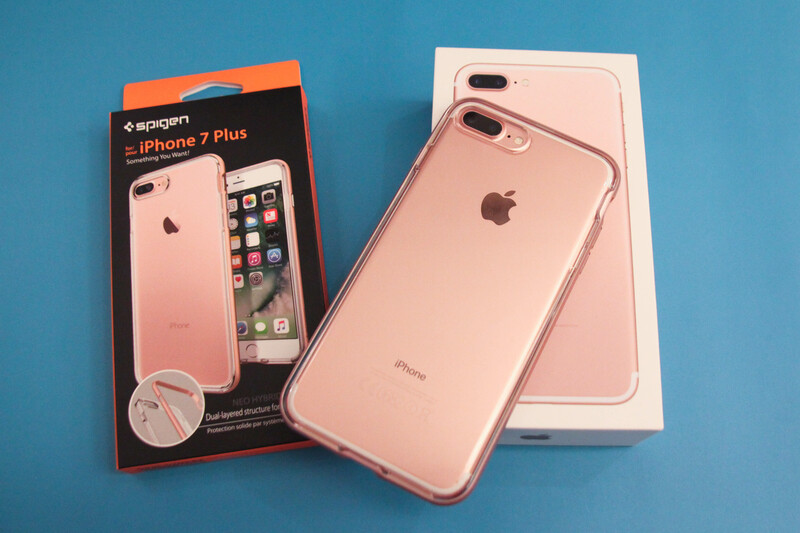 In the end, I picked a SPIGEN Neo Hybrid Crystal Case for iPhone 7 Plus in Rose Gold. It was such a chic way to protect my phone from dents and scratches. 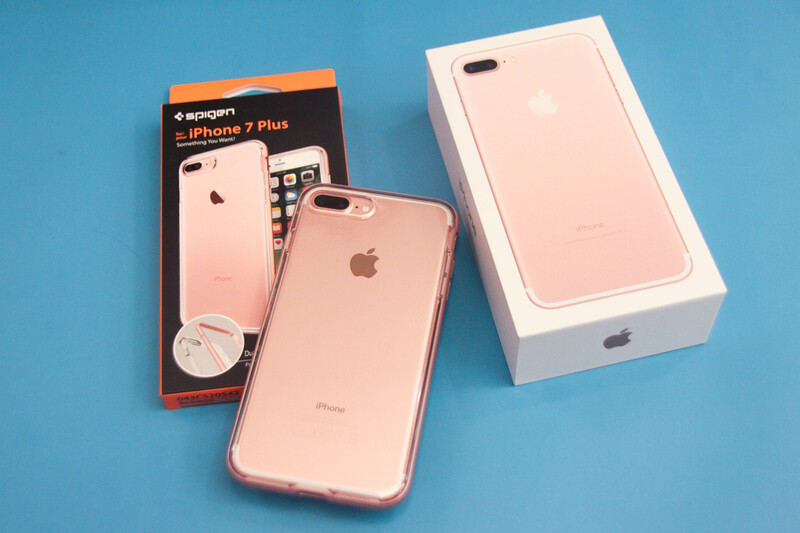 I was actually surprised they had this in the site already since the iPhone7 was only made available in the Philippines on November 10 and I shopped for my case by November 11. By November 12 which is less than a day since order, Lazada was at my doorstep ready to deliver my order. Now how is that for easy, breezy and convenient shopping at a discounted price? P.S. 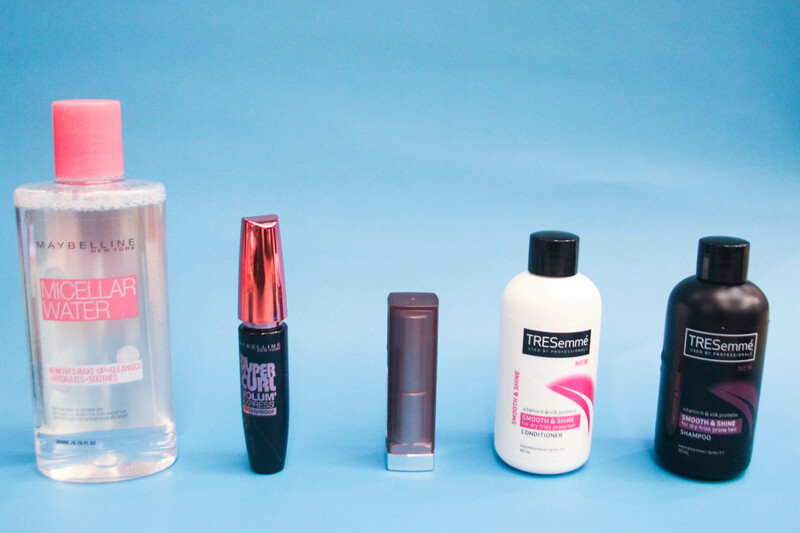 I also got these amazing Tresemme samplers which are convenient Pet bottle sizes— perfect for traveling! I will always be thankful to Clozette and Lazada for revolutionizing the way I shop and taking it to another level!